Purchase any model SawStop PCS Cabinet Saw during April 2019 and receive a $249 accessory FOR FREE as a factory bonus! Choose either the SawStop PCS integrated mobile base or the overarm mount for the dust collector. 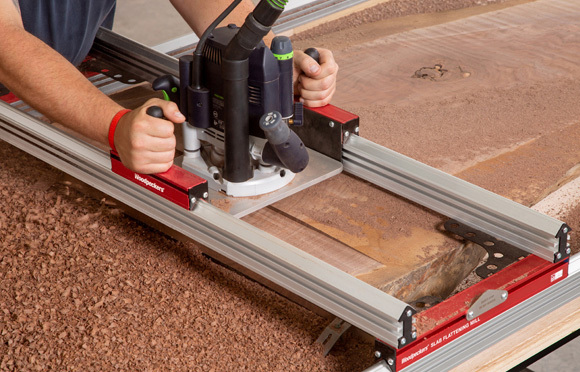 Also, on Saturday, 4/27/19 from 10am-3pm Highland Woodworking will be having an in-store SawStop Demonstration Day with SawStop Factory Expert, Rick Bragg. Turn any job site into your workshop with the new Festool MW 1000, a customizable workshop that you can transport, set up, and breakdown in a flash on any jobsite. In just a few steps, the clever and compact unit becomes a stable workstation with space to access and use your tools wherever you are – just like in your own workshop. Optional add-on accessories for the Mobile Workshop include the Extension Table and Drawer. 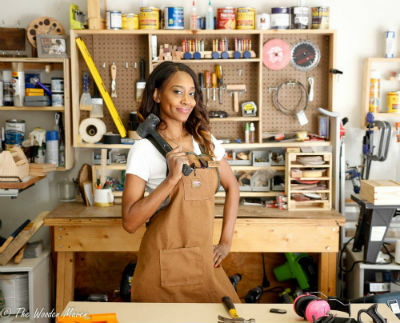 We are excited to be bringing back our Women in Woodworking column to Wood News Online with our new contributor, Char Miller-King. Char is a regular customer here at our store in Atlanta and we featured her on our Highland Woodworking blog in September 2017. Chip carving is a form of relief carving in which the carver removes precise chips from the surface of the wood with a small extremely sharp knife. The instructor will demonstrate what chip carving is, the safety issues involved and demonstrate various types of cuts including cutting triangles, canoe shaped chips, and rosettes patterns. Then each student will practice by making cuts on pattern boards. We're sharing Dan Hellyar's workshop in Syracuse, UT. 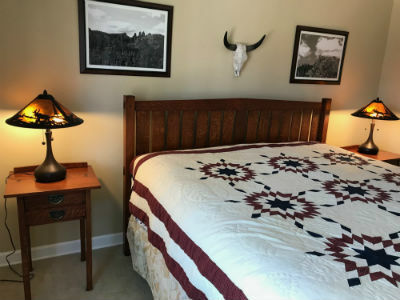 We're sharing Paul Kurke's bed and nightstand projects inspired by Shaker and Arts & Crafts furniture styles. 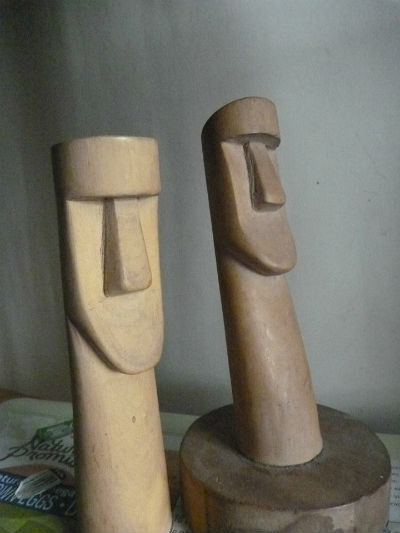 We're sharing Ray Hartenstine's various woodcarving projects from all throughout his lifetime. Temple discusses how he recently turned a bunch of Fids for a Sea Captain to give away as gifts to people in different ports along his journey route. Alan shares a tip on how he fixed wood tear out on a piece of lumber he had just planed by using several different wood finishing techniques. Jim discusses how adding wheels and mobile bases to the bottoms of your shop machines can make shop life easier, in addition to a "money-saving" tip on taking a trip to your local lumberyard. This month's poll asks "What do you do when you run into a hiccup, or repeated hiccups, in a project?" In this new title by well-known woodworker, Christian Becksvoort, Shaker Inspiration conveys the wisdom of a master craftsman drawing on a long and successful career as a cabinetmaker. Jeff has been using Kreg Pocket Hole Jigs for many years but has been frustrated by the time it takes to setup between each hole. 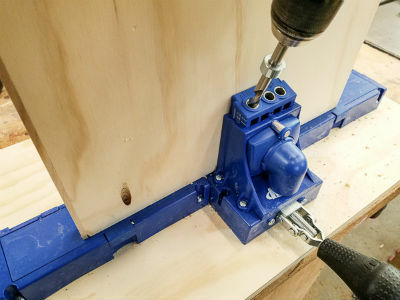 With the Kreg K5 Master System that time is decreased by the built-in clamping system, among other advantages he discusses. If you're looking to add color and design to your woodworking projects, watch our latest YouTube product video with Matthew Morris. He demonstrates the Whiteside Router Inlay Kit with the help of the Jasper Butterfly Template to create butterfly inlays. Check out other videos and product tour demos on our YouTube Channel. 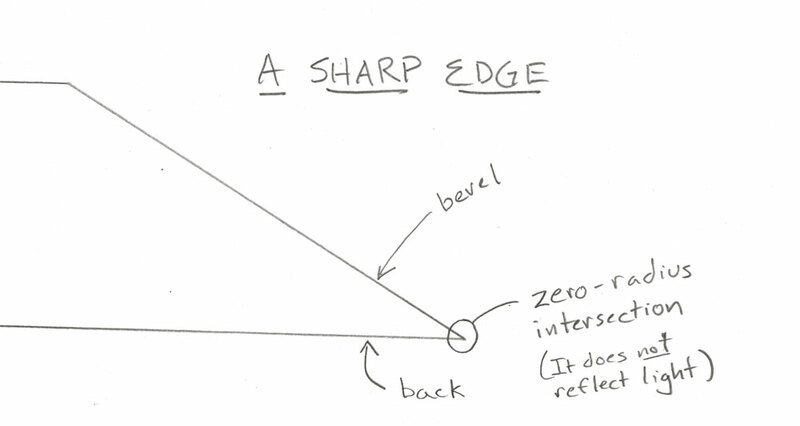 What is the difference between sharp and dull and how can you tell which one the edge of your tool is? In this installment of Sharpen This, Chris Schwarz delves deep into the question of what it means for a tool to be "sharp." Simplify Angle Set-Ups with the Woodpeckers Blade Gauge 2.0. This isn't a tool that will "kinda-sorta" work for setting your saw...it is designed and built specifically for the job. This beloved magazine is on its 6th issue and is now in stock. As always, this beautiful magazine delivers a fine collection of articles celebrating the preservation, research, and recreation of historic furniture. Sjöbergs won't be officially launching this bench in the US until late summer 2019. Our supplier has a very limited quantity available right now, but we don't expect them to last long. Even comes with a wooden tail vise screw! With Timbermate Wood Filler you’ll never have to throw out unused wood putty again! 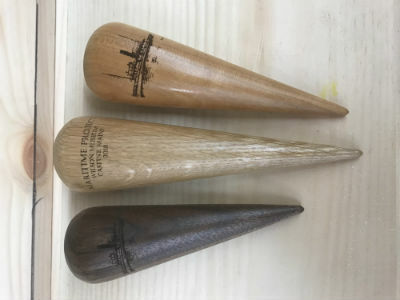 It is without equal in the world of interior grade wood fillers and nail hole putties. 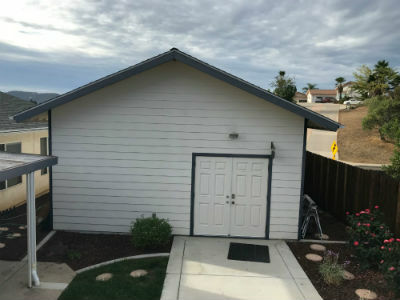 It is both freeze proof and heat proof. Should it dry out because you left the lid off overnight, simply add a little water, stir and it’s reconstituted back to as good as new. NEW Dust Shroud accessory makes less mess!